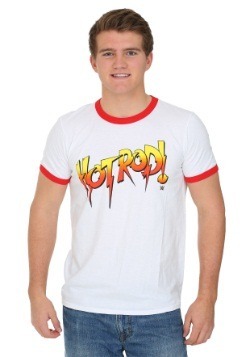 Still love the old school 80s WWE action that you remember growing up with? Yeah, we don't blame you one bit! The 80s were a prime time for WWE awesomeness, and with so many outstanding characters, it's hard to even pick out a favorite. 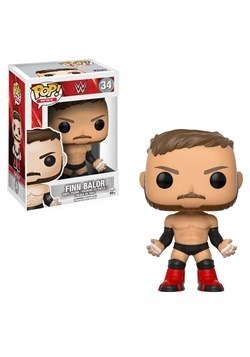 Which, is why we recommend collecting them all! 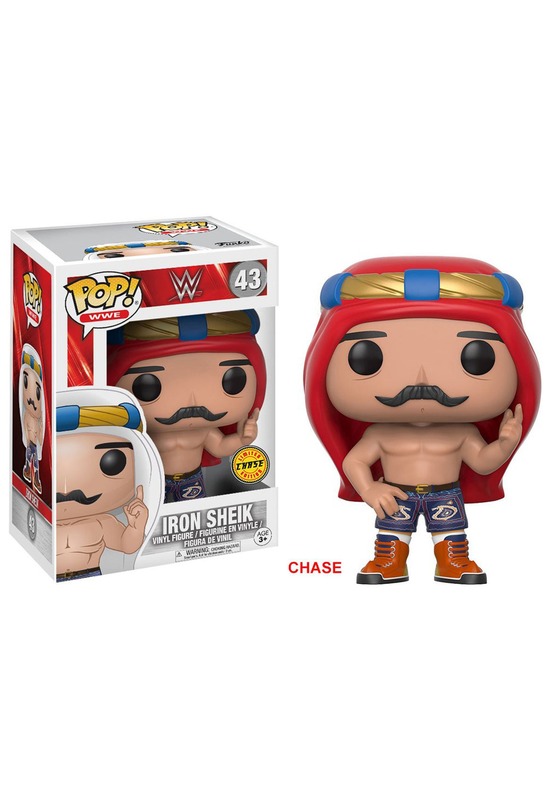 Turn your tabletop into a veritable WWE wrestling stable when you pick up this Iron Shiek Pop figure. 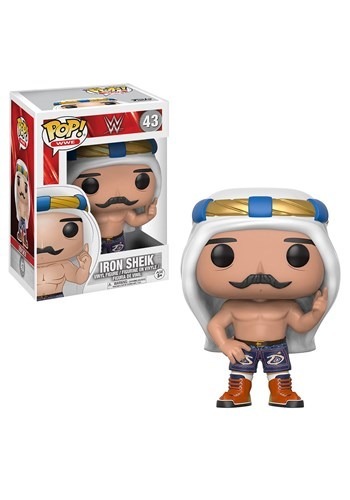 This figure is based of Hossein Khosrow Ali Vaziri, better known as the Iron Shiek from his wrestling days in the WWE. He's an all time great when it comes to bad guys, aka heels, but you already knew that! Officially licensed, this vinyl figure captures the Sheik's ring look, and it's combined perfectly with Funko's signature Pop style for just the right amount of cute and cool. 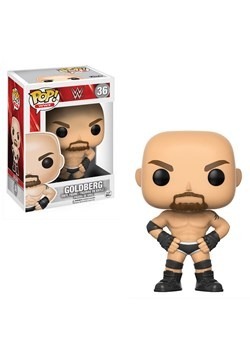 Collect all of our WWE Pop vinyl figures, and you'll finally have that whole stable of wrestlers to show off!